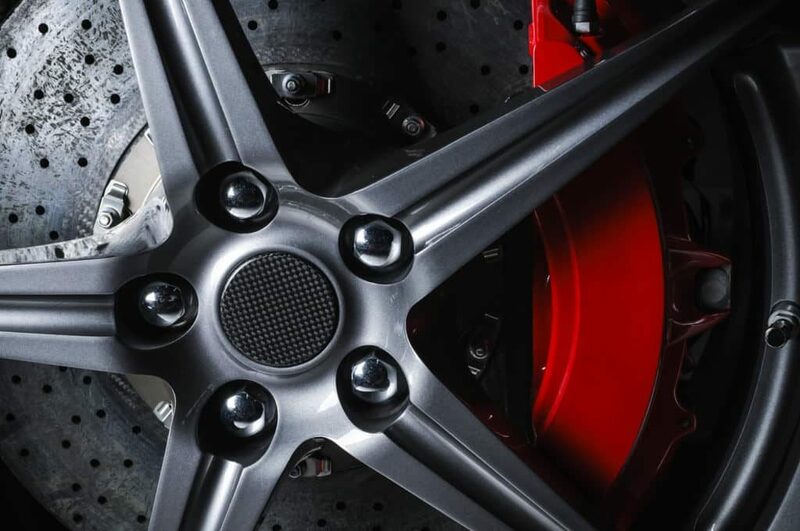 If your brakes aren’t working properly, Lapford Cross MOT and Service Centre offers brake repair and replacement services in Lapford and Crediton at an affordable price. Additionally, our services are available for all makes and models. All of our brake services are performed by fully trained technicians that have a high level of expertise. Furthermore, we have all the equipment needed to perform brake repairs at a high-quality standard. It is important to have fully functional brakes. You never know what could be around a corner and if you will need to stop quickly in case of an emergency. It is always better to be safe than sorry. How Do I Know That I Need Break Repairs? If you are experiencing any of the issues above, give us a call or visit us in our garage. We provide courtesy cars for customers (subject to availability). We will offer a free quote with all of our services. You can give us a call and we will be able to give you a rough estimate of the price. Otherwise, you can come down to our garage and get one of our qualified technicians to take a look for you and book an appointment. If you are having issues with your breaks, don’t hesitate and give us a call before it gets worse. We can quickly repair brakes and will have you back on the road in no time. We hope to hear from you soon. For more information about our brake repairs book your car in, please call us on 01363 83373. We also offer MOTs, affordable car diagnostics, car air conditioning servicing, tyre supply and fitting, exhaust repairs and vehicle servicing.